In a blog post by Bonnie Ross, general manager of 343 industries, Halo 5 has been officially announced! By the sounds of it, it seems like we may finally be getting a game that truly utilizes the power of the next gen hardware. The game will also run in 60 frames per second. 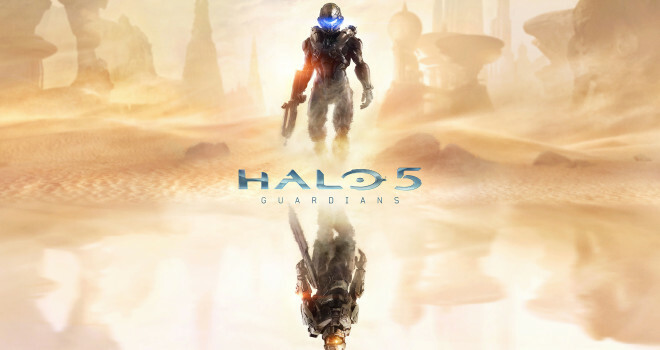 Halo 5: Guardians will be releasing in 2015, and more information will be revealed this year at E3. Also, executive producer Josh Holmes has confirmed on Twitter that the blue-visored character in the picture above is indeed an all new character. This new installment sounds amazing. I’m really looking forward to how their going to utilize the more powerful hardware. Thankfully, we’ll be getting a taste in less than a month. What Halo 5 info do you hope to see at E3? Let us know in the comments below.